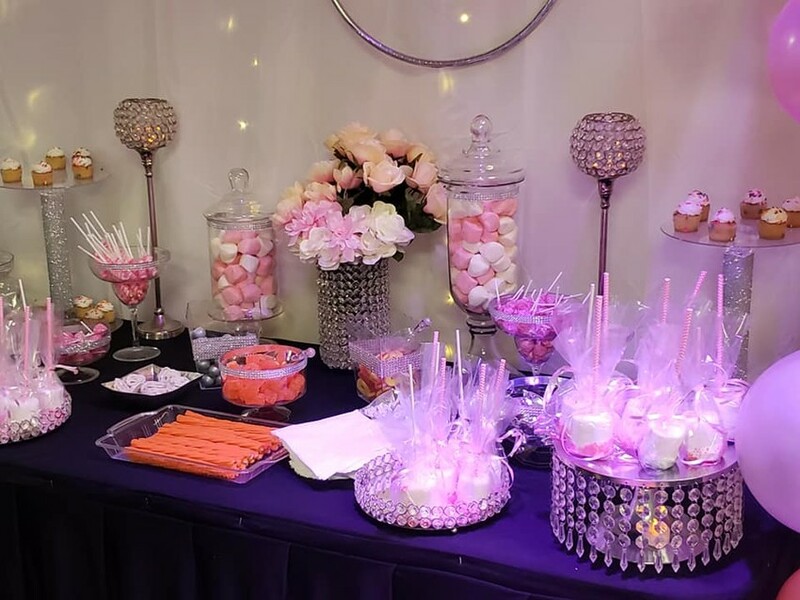 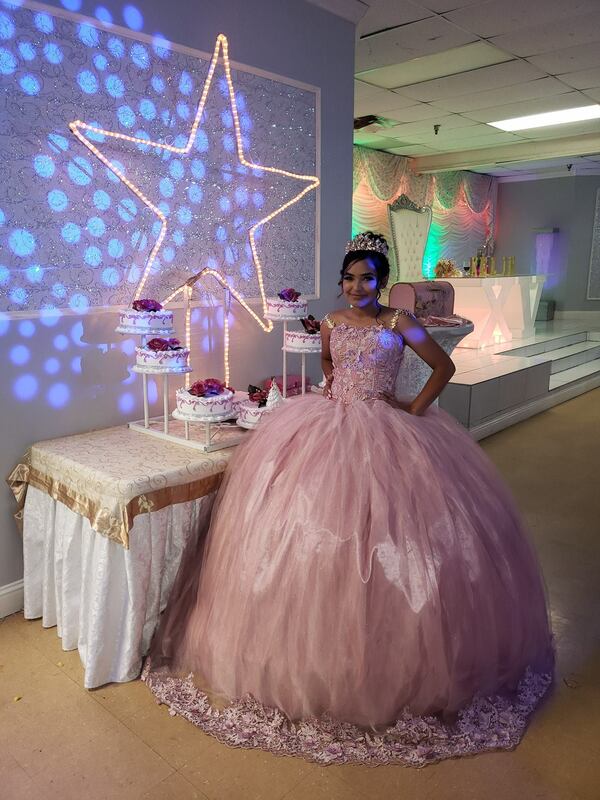 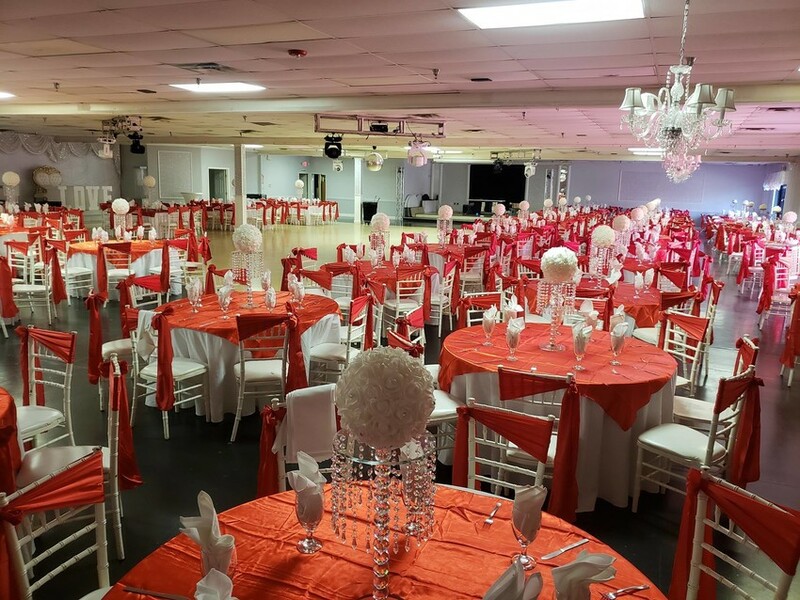 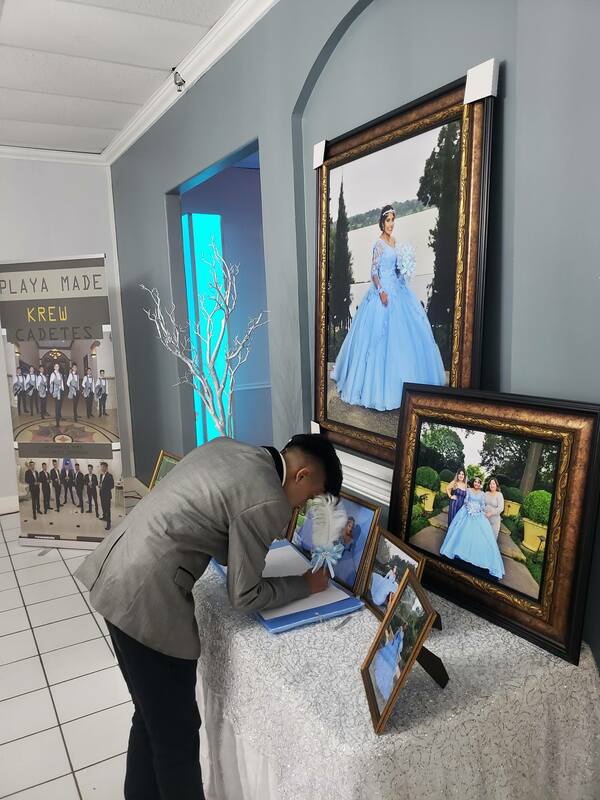 Elegante Ballroom is focused on providing high-quality service and customer satisfaction - we do everything we can to not only meet your expectations, but to exceed them. 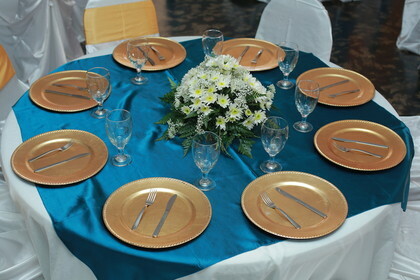 With a variety of packages to choose from, we're sure you'll be happy working with us. 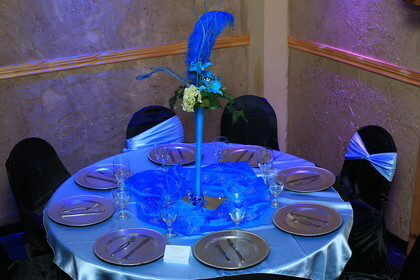 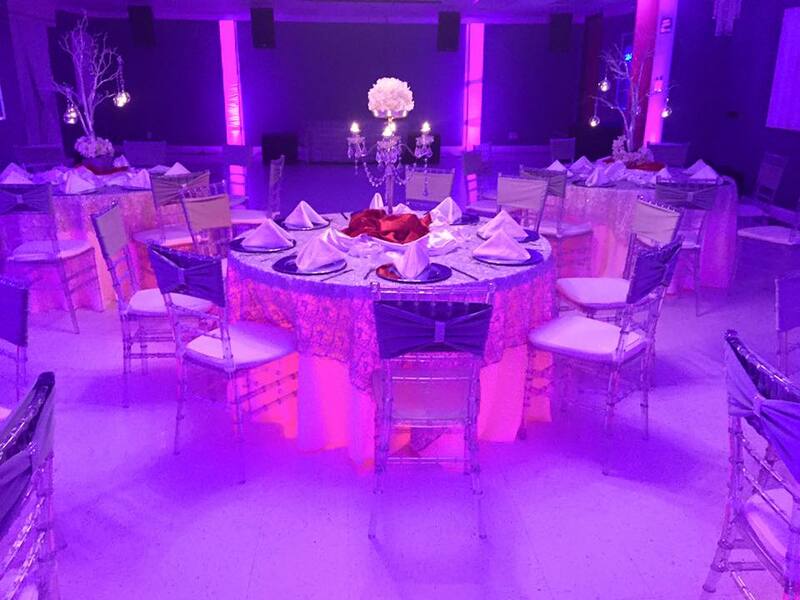 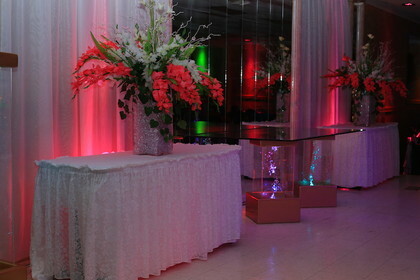 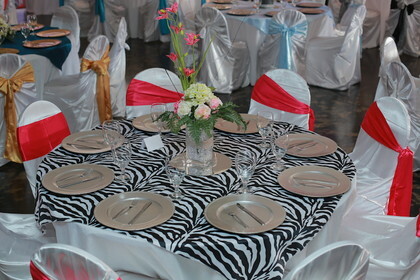 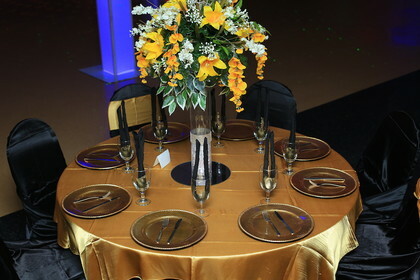 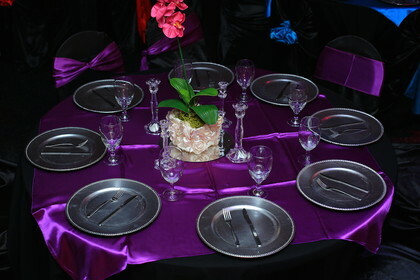 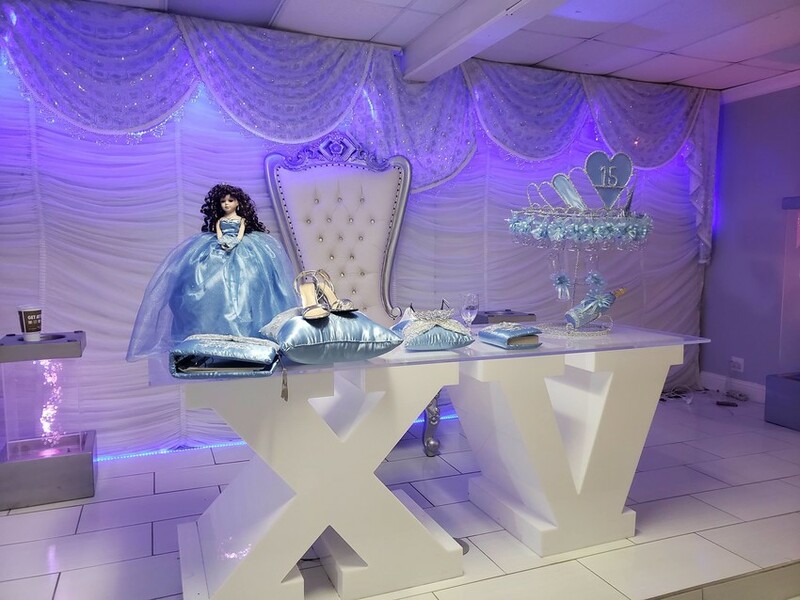 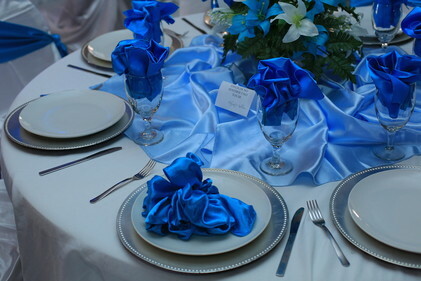 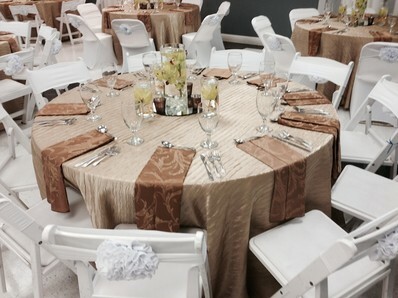 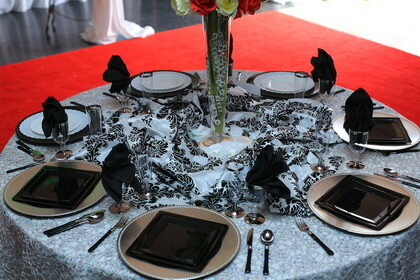 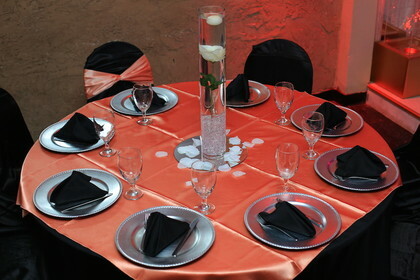 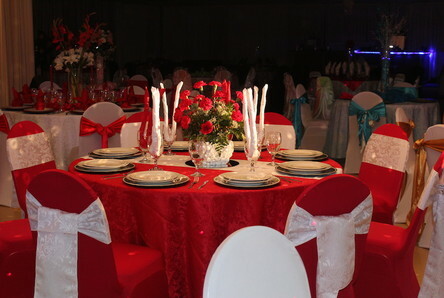 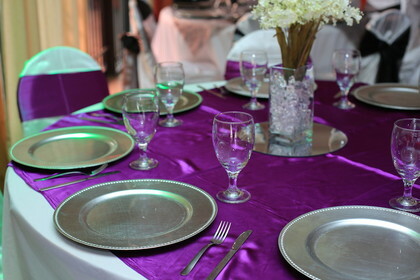 We offer full decorations, table cloths, chair covers, security, and full clean up services. 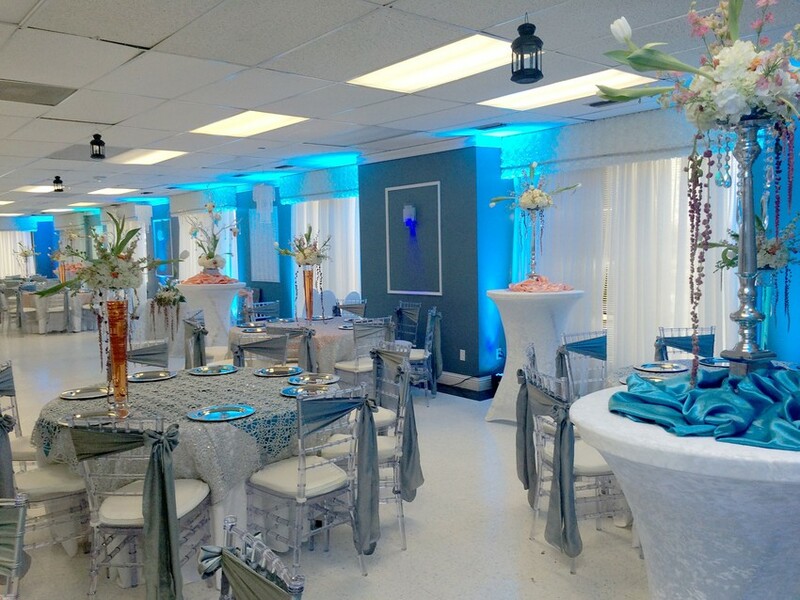 We rent our banquet halls for weddings, birthday parties, baptisms, anniversaries, corporate events, special events and so much more. 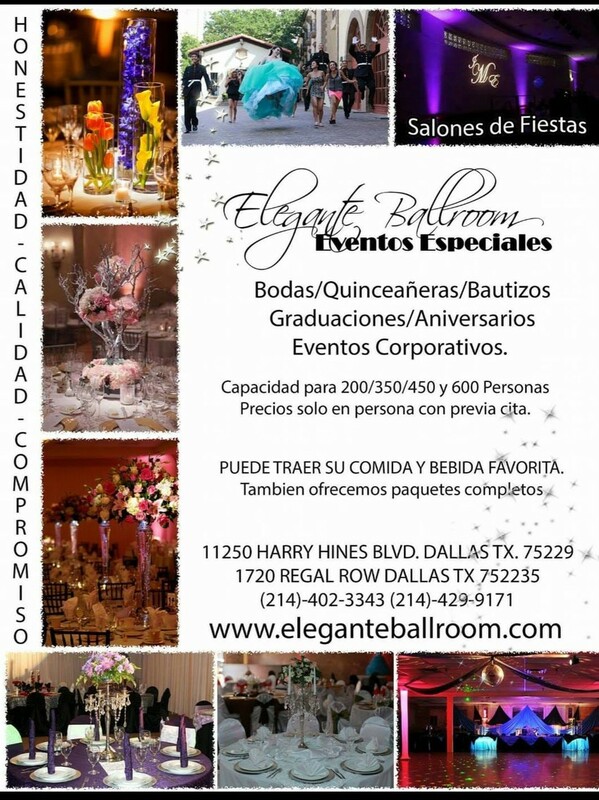 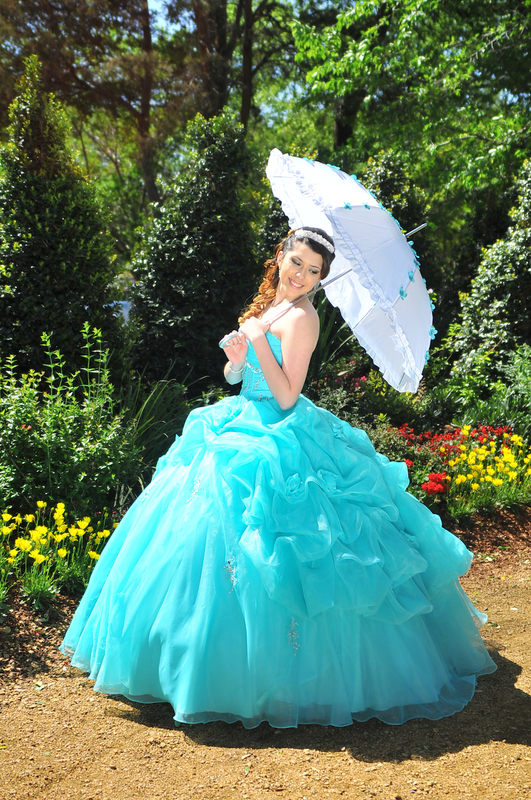 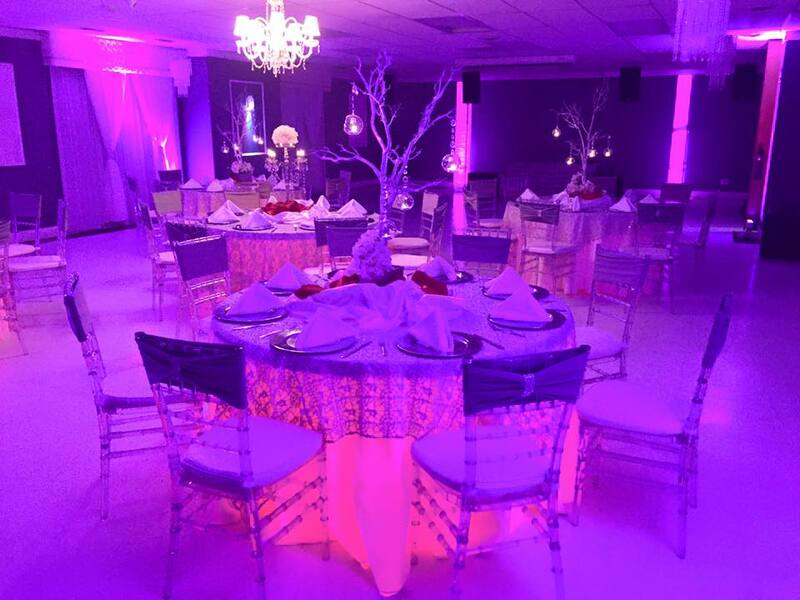 Come and experience the Elegante Ballroom difference for yourself! 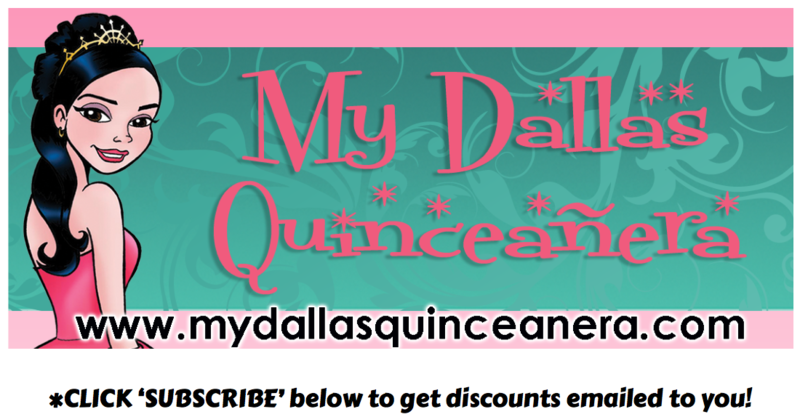 Mention MyDallasQuinceanera.com and get $500 off packages!